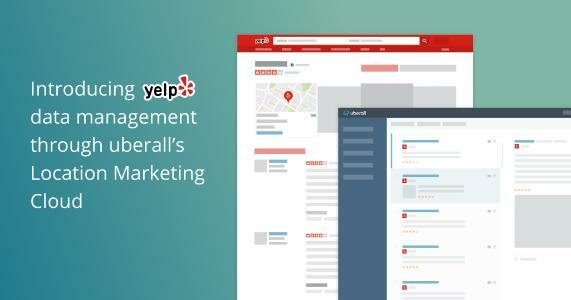 uberall, Europe’s premium digital location marketing provider, announced today its partnership with Yelp, the company that connects consumers with great local businesses. The announcement was made at the Local Search Association’s annual conference in San Diego. The companies hope the partnership will strengthen local businesses’ ability to engage with their customers, and drive more foot-traffic to their stores. 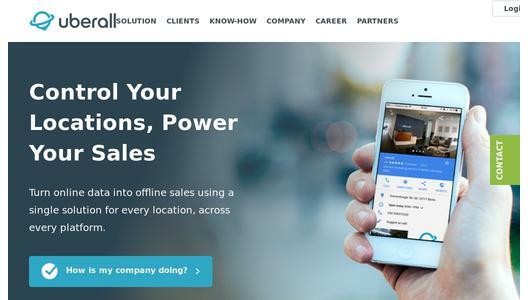 uberall empowers businesses to control all of their store location data using a centralized solution: The Location Marketing Cloud. The Cloud allows businesses to manage their data across a global range of directories and platforms, enhancing each store location’s findability in search directories. Yelp will now be available to uberall clients as a platform on which they can manage their multi-location store data, as well as monitor their online reputations for each of their stores within the cloud. With the increase of ROPO (research online, purchase offline) consumer behavior, location marketing has come to play an indispensable role in modern marketing, particularly for multi-location businesses. Consumers are influenced at the research stage by reviews and feedback. 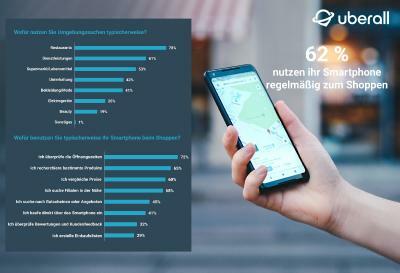 To provide businesses with the best possible chance of driving consumers to their stores, uberall secures the digital locations of real-world store locations with accurate data. 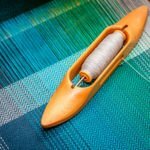 The companies hope the partnership will provide local businesses with even more opportunities to grow through local connections, and win new customers by taking advantage of the ROPO trend. What’s more, with uberall as a leading player in Europe (with a second office in San Francisco), and Yelp the leading service in the US, the partnership provides a geographical as well as technical advantage for both companies. uberall hopes to attract more US clients through Yelp’s network, and Yelp is excited to increase data accuracy in Europe with uberall. Yelp Inc. (NYSE: YELP) connects people with great local businesses. Yelp was founded in San Francisco in July 2004. Since then, Yelp communities have taken root in major metros across 32 countries. 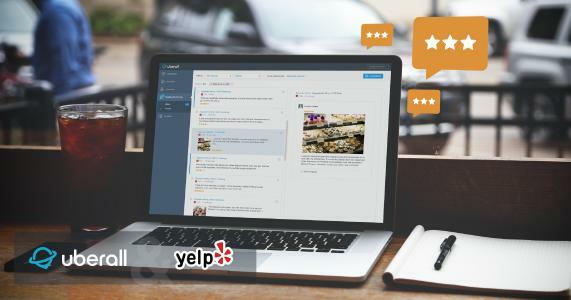 By the end of Q4 2016, Yelpers had written approximately 121 million rich, local reviews, making Yelp the leading local guide for real word-of-mouth on everything from boutiques and mechanics to restaurants and dentists. For more information, please visit http://www.yelp.com or send an email to press@yelp.com. Yelp and uberall partnership announcement at LSA conference in San Diego.